Established over 20 years ago, Borambola Wines is a great venue for your next birthday, anniversary, christening or corporate dinner. 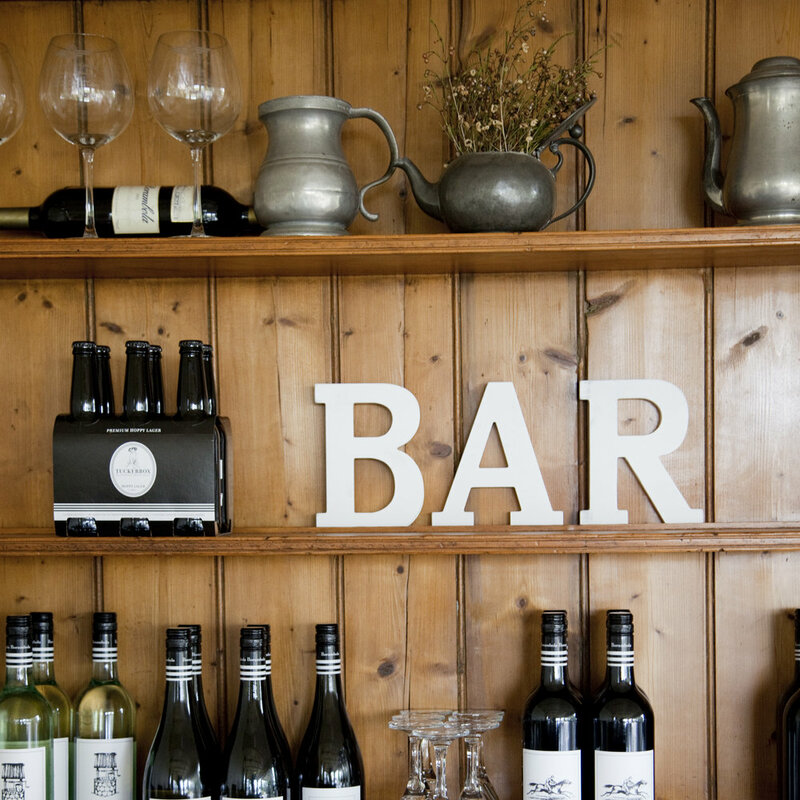 Our cellar door offers seating for up to 50 guests including a bar and outdoor veranda area. When booking a function with us you also receive exclusive use of our outdoor garden space, perfect for team bonding sessions, lunch or a family picnic. Borambola Wines will deliver quality products and professional services for you to come away with an unforgettable experience! 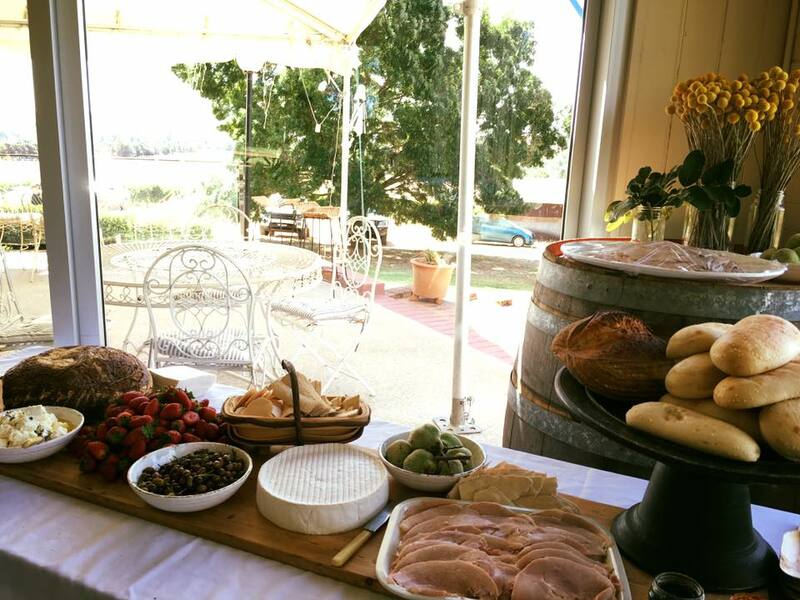 “Two good friends of mine organised an afternoon party for my 60th birthday out at the winery. The surrounds were breathtaking & the hospitality, food & wine were A1. I was truly overwhelmed. It was indeed the ideal place for a get together”. “Could not have chosen a more spectacular setting for my sister’s Bridal Shower. From the moment we arrived we were floored by the breathtaking views, the indoor/outdoor setting was just divine, and the wine tasting was such a fun experience. Tim and Naomi were the best possible hosts, ensuring that everything ran smoothly, and were so receptive to our every need. A special shout out to Tim for making the effort to chase after our bus with a left-behind phone (ashamedly mine) and for returning some lost items to us in town later in the night. Cannot thank you enough for helping to make my sister’s day extremely heart-warming and so very special”.